YOUR DALLAS FORTH WORTH BREAKROOM WANTS MORE TEA! Tea has been growing dramatically in popularity in Dallas Fort Worth as well as becoming a bigger portion of today’s office coffee services. Just considering the health benefits and the increasing interest in healthier living, this trend is no surprise. 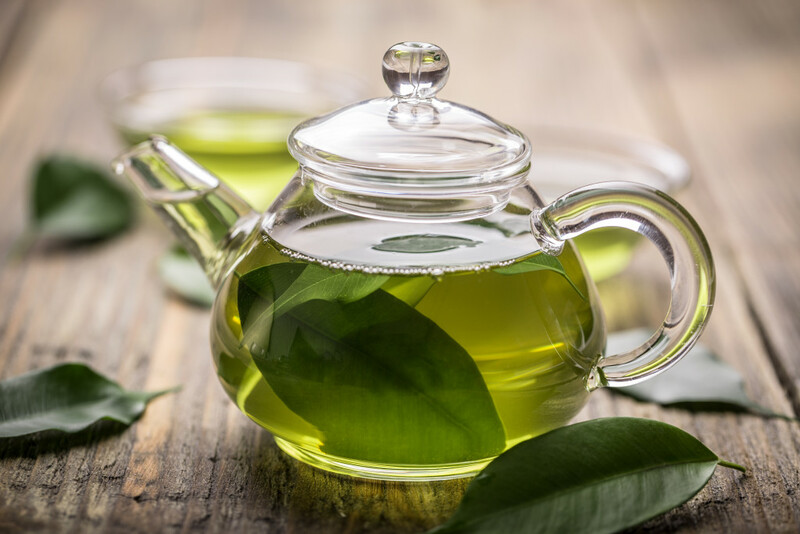 Up until now, most of the attention has been on green teas, with their multiple benefits, such as improving brain function, enhancing fat burning abilities, lowering risk of certain cancers, and so on. Now, in a recent study, the focus has turned to herbal teas…and the results have been intriguing. Earlier this year, experts at Northumbria University in Newcastle, England conducted a study involving 180 participants. Each person was randomly picked to be served peppermint tea, chamomile tea or simply hot water as a control group. Before drinking the provided beverage, each participant completed a questionnaire relating to his or her mood. Then, following a twenty-minute rest period, everyone underwent a series of tests to measure memory and a range of other cognitive functions. This was then followed by another mood questionnaire. The results, published on DailyMail.com in April, show that those who drank peppermint tea showed significant improvement in alertness, long-term memory and working memory performance. Certainly, these findings would be intriguing for any office manager looking to stimulate performance. On the other hand, chamomile tea was shown to slow down memory and attention speed. Its consumption was found to be on par with smelling lavender, offering mood-soothing qualities. Therefore, it’s a great option for something to drink before bed, but probably not to kick off a productive workday. Overall, the findings further promote the many wellness benefits of tea consumption, and why it should be a key part of any office coffee offering in your Dallas Forth Worth breakroom. The trick is making sure you’re offering the right varieties to keep your employees alert and productive, rather than relaxed and lackadaisical. 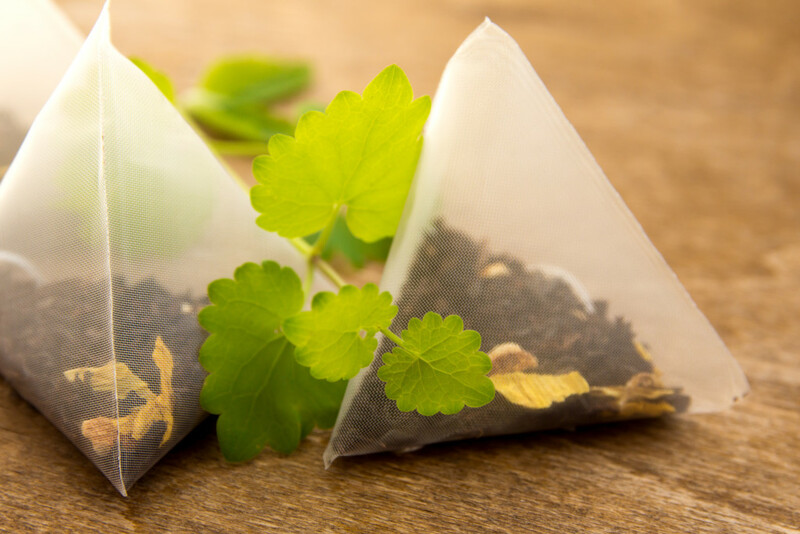 Are you interested in adding more tea options to your beverage program? Contact your Dallas Forth Worth vendor, Vend Pro at (972) 948-3431 and we’ll be happy to show you what’s available and how to get started. For more information on the health benefits of tea, visit teausa.com.